Професионален DJ's CD плеър. Сериозен модел за хора с опит. Слот за MMC карта. MP3 playback. Цифров изход. 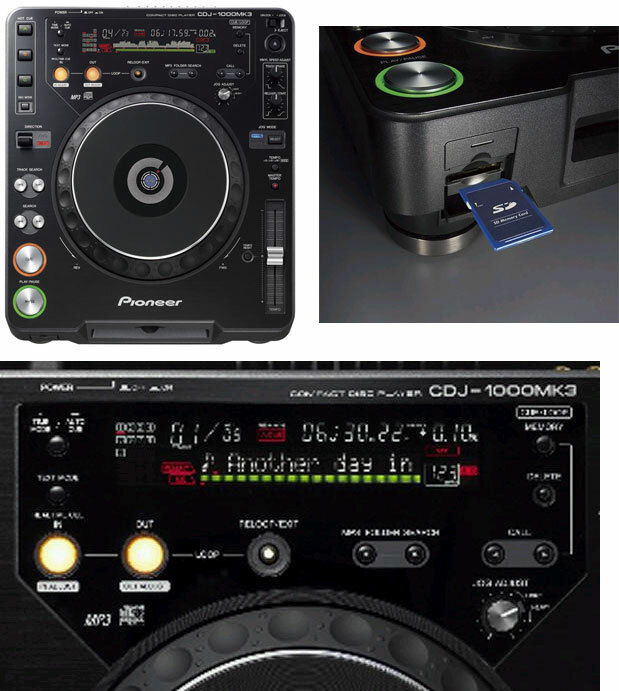 The new industry standard CDJ-1000MK3 provides full MP3 compatibility, a HOT LOOP feature, JOG wheel ‘feeling adjust’ and improved presentation of track and WAVE data along with support for SD cards to store cues and loops. 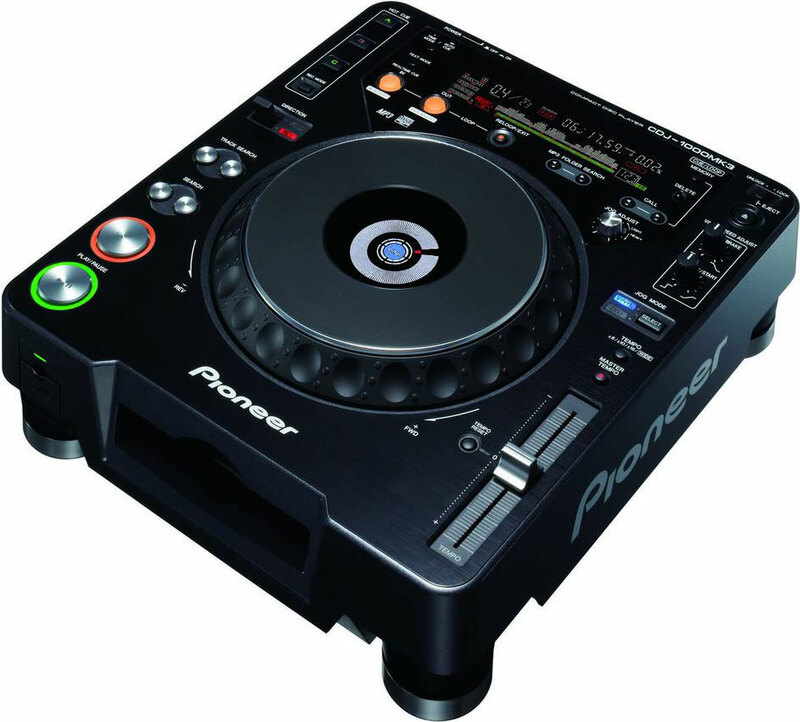 A brighter improved resolution on both raised jog wheel display and main display further enhance performance for DJs.